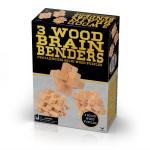 Put your problem-solving skills to the test with these 3 Wood Brain Benders. 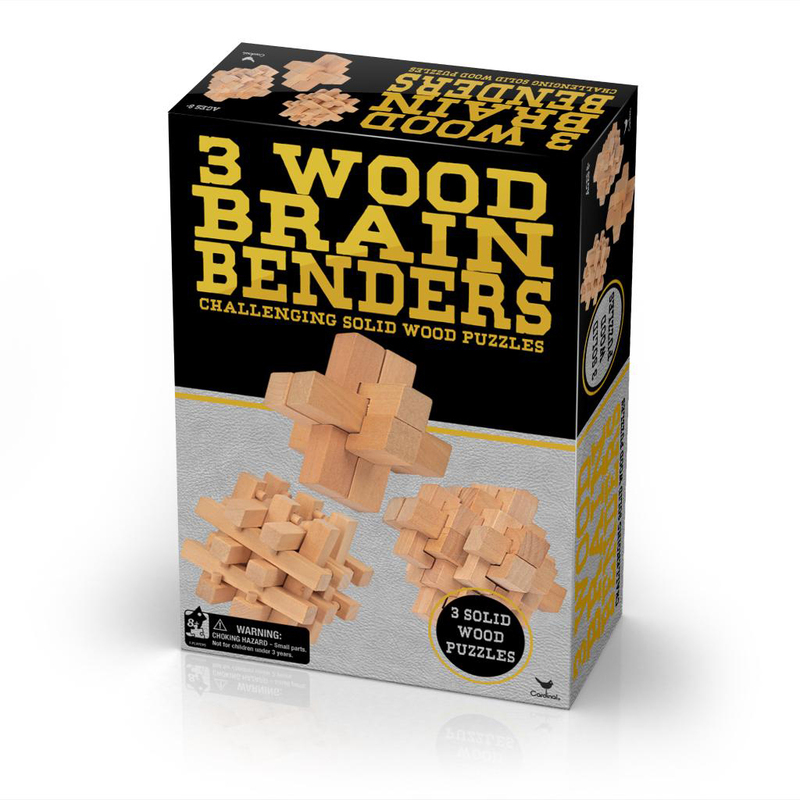 These challenging, solid wood puzzles are great learning tools for kids and adults alike to work on their analytical and problem-solving skills. Recommended for ages 8 and up.